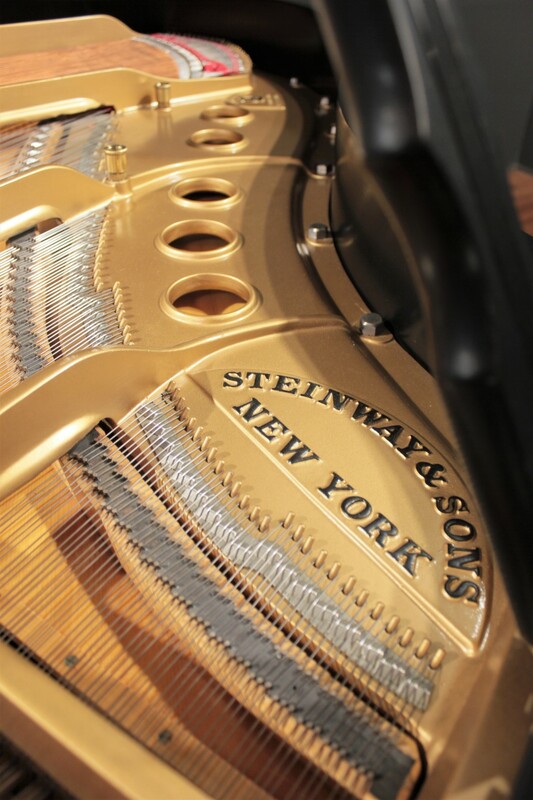 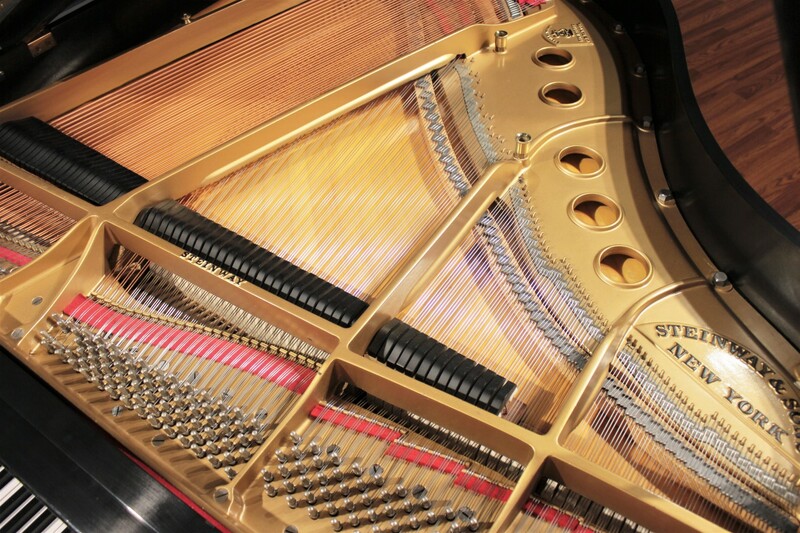 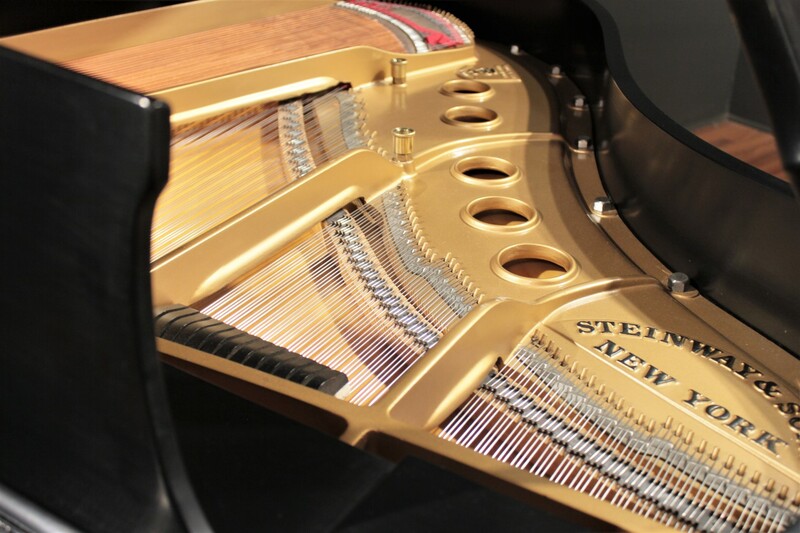 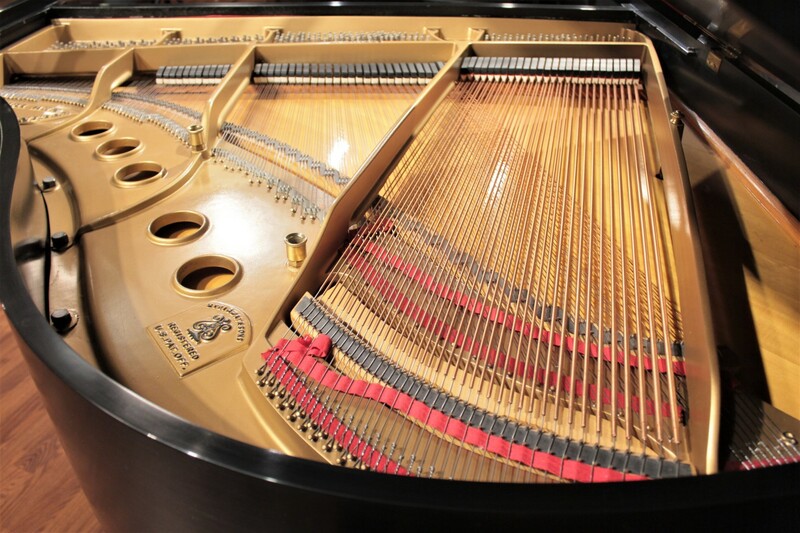 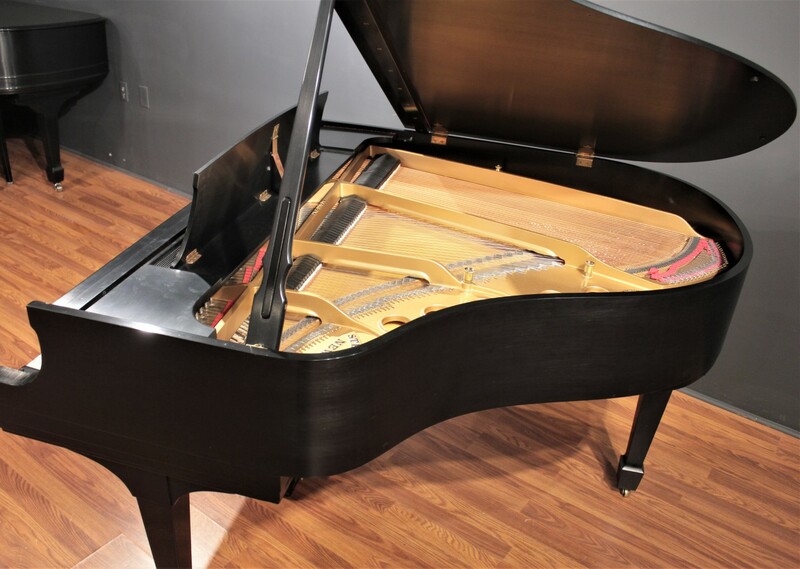 This stunning restored Steinway S has just made its way to our showroom floor. 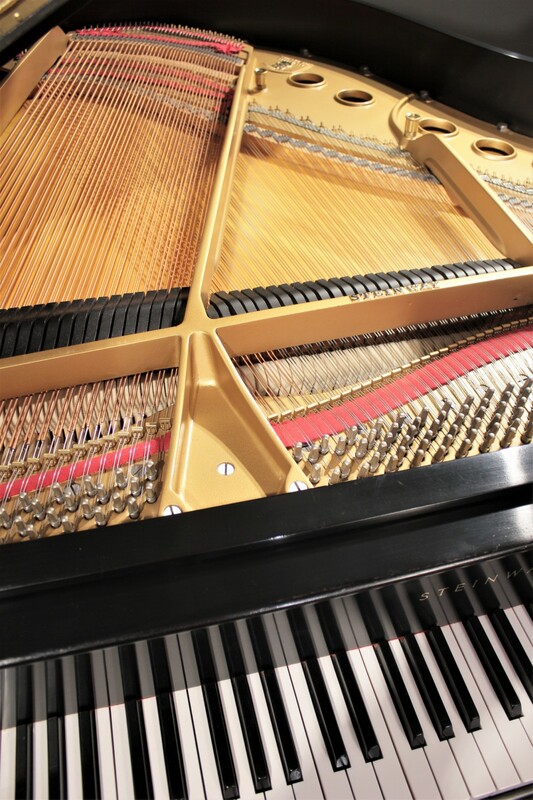 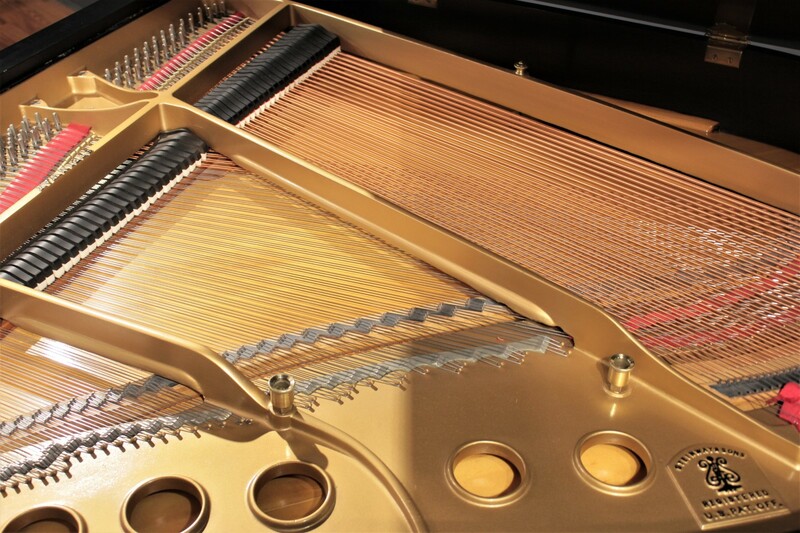 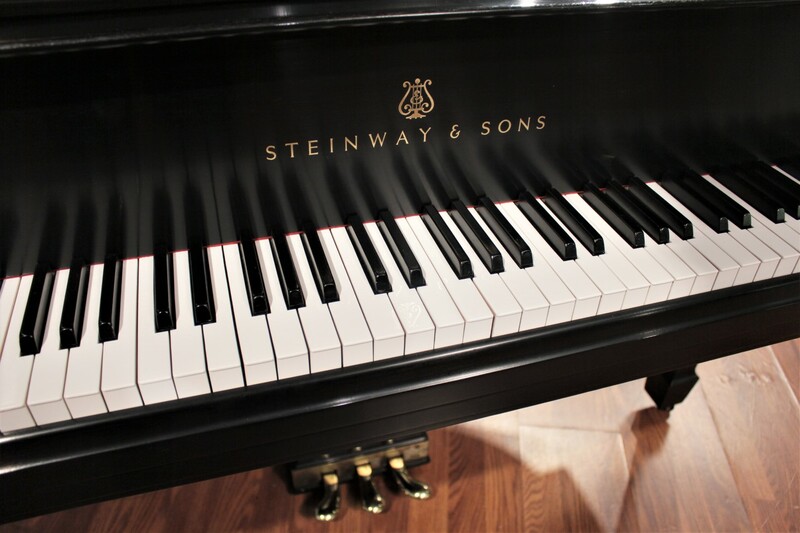 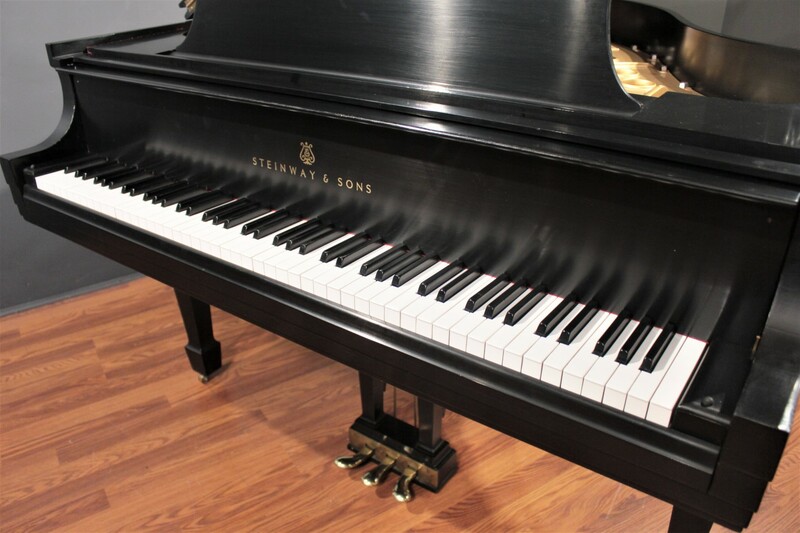 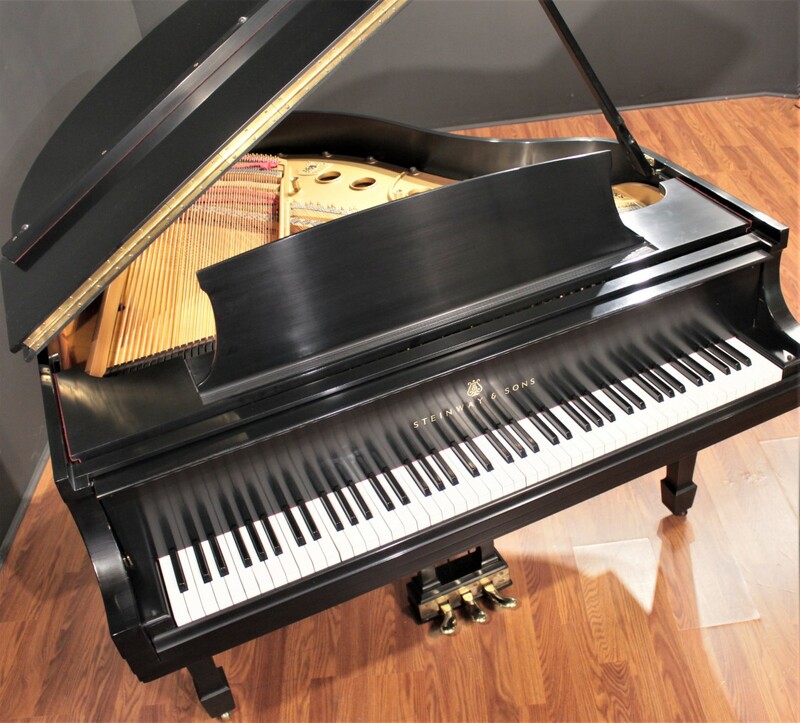 Own a piece of historic American craftsmanship for a fraction of the cost of a new Steinway S. With comparable new Steinways priced over $70,000, you'll appreciate the tremendous value of this beautifully restored specimen. 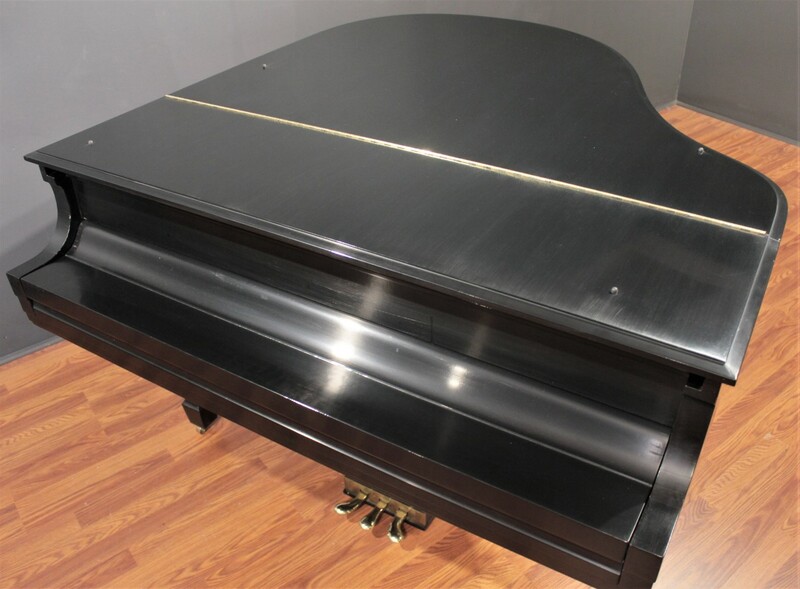 Fully restored in the 1990s.